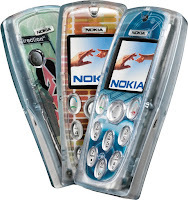 These days all phones tend to look rather similar, but in the early noughties Nokia came up with some interesting ideas to come up with something different. Unlike some of the more unusable ideas, the Nokia 3200 and 7200 were much more conventional –and usable - devices. 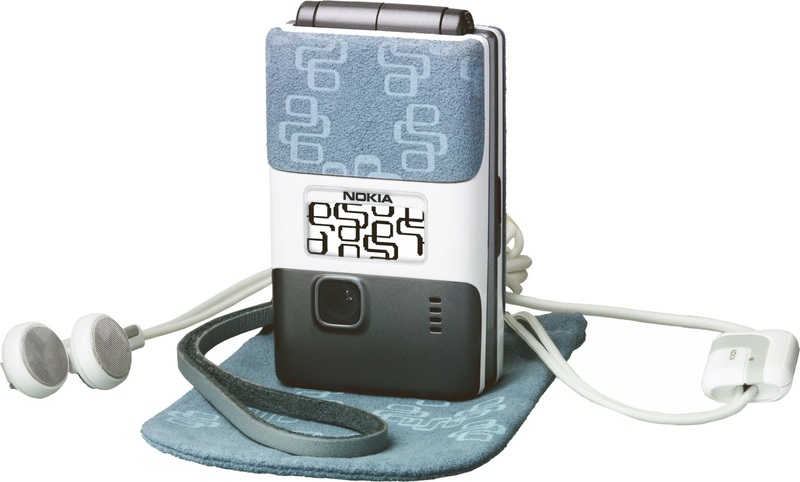 Nokia had pioneered the idea of Xpress-on covers where you could change the look of your phone by changing the panels, indeed you can still do that today. 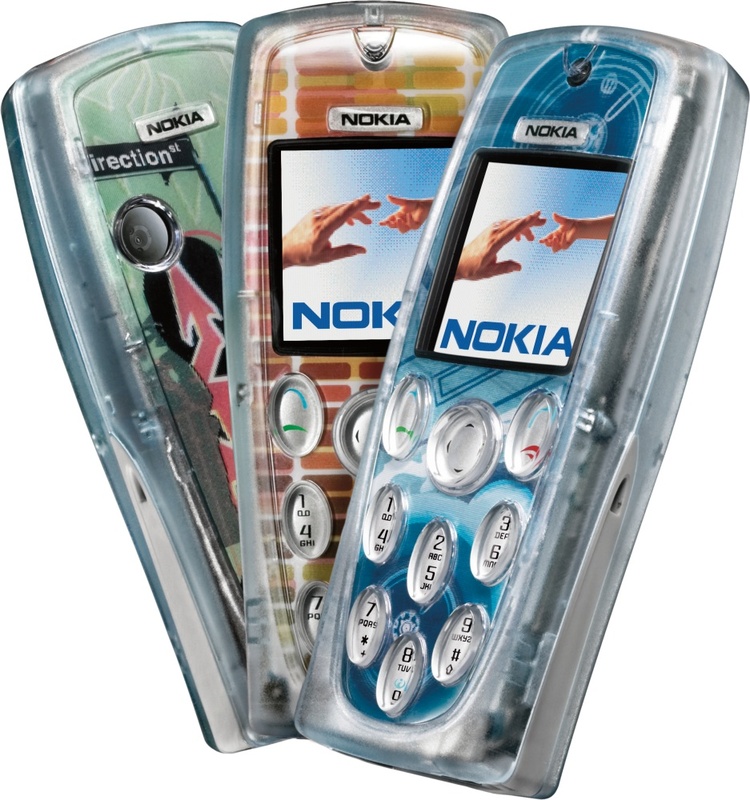 The Nokia 3200 took it further – it was a phone where you could design your own covers and make your handset truly unique. The secret was the transparent case, underneath this you could fit covers you printed out yourself with any design you wanted, or you could use one of small selection of pre-printed covers. The phone itself was a rather basic 2G affair but it did come with a built-in flashlight. And of course the Nokia of 2003 gave you a weird keypad too which could be a bit tricky to use. Adding something like this to a modern smartphone would be possible but perhaps tricky, and indeed one of the criticisms of the 3200 was the flimsy-feeling case. Rather more upmarket but still visually unique was the Nokia 7200. 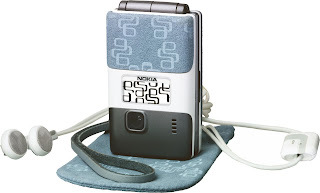 This was Nokia’s first clamshell phone, and instead of going for something bland and silver they came up with something much more imaginative. The key fashion feature of the 7200 was the fabric Xpress-on covers. These came with a matching bag and also matching themes on the phone itself. A sort of retro-futuristic design overall made the 7200 look very different from the competition. From both a tactile and design point of view, fabric seems like an obvious choice for a smartphone cover. Sadly it seems not to be a choice that modern manufacturers are willing to offer. Both the Nokia 3200 and 7200 are pretty commonly available second-hand with prices for the 3200 starting at £30 or so and the 7200 starting at about £60. Although neither phone changed the world, their design is certainly an antithesis to modern blandness.